The Wine Cellars' Open Day has been held in Istria on the last Sunday in May for 13 years now, as part of the global Wine Day celebrations. This year it falls on May 29, when the wine cellar doors will keep their doors open from 10 AM to 7 PM for anyone wishing to sample Istria's finest wines. 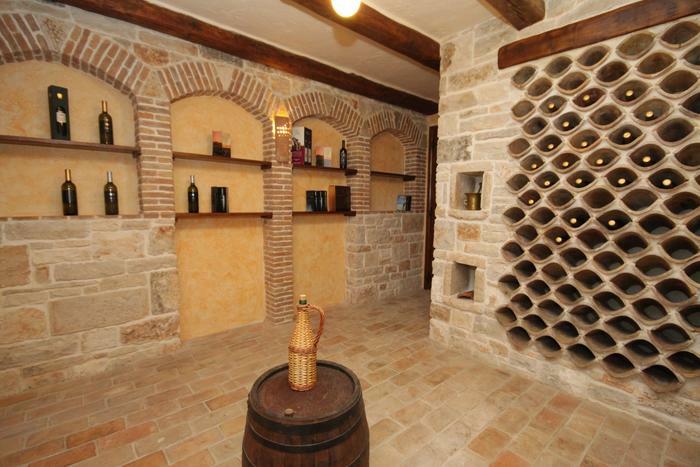 As many as 80 wine cellars all over Istria will show off their high quality wines, the most select of which will be labelled "IQ". Along with Chardonnay, Pinot, Sauvignon and Merlot, Istria includes three authochtonous varieties on her map - white Malvasia and Muscat, and red Refosco. A greenish tinge in its deep yellow is typical of Istrian Malvasia, the most common autochtonous variety, for which a special quality appelation has been designed - "IQ" (Istrian Quality). Istrian Muscat is golden-yellow, a sweet dessert white wine also very popular locally. A purplish red is the recognizable quality of Refosco or Teran, Istria's autochtonous red variety, which was overall the most common variety grown in Istria a century ago. Istria will take you through this enological adventure along its wine routes, along the rolling grape-rich hills, to its finest wine cellars.